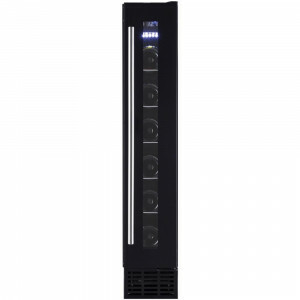 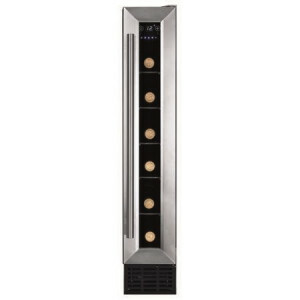 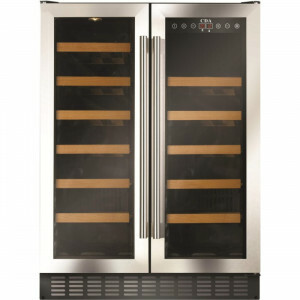 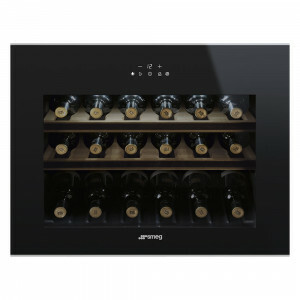 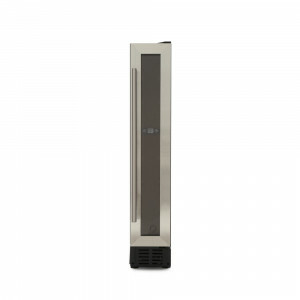 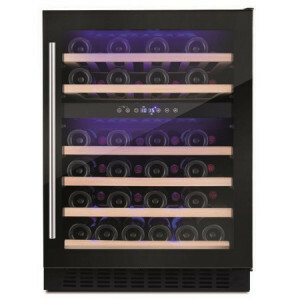 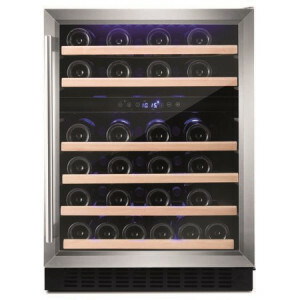 The wine cooler is the perfect environment to display, store, control temperature and humidity of the finest wines. 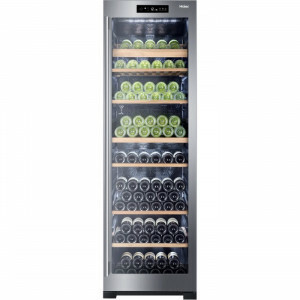 Dual temperature, UV glass, humidity control are some of the great features that can now be found on the latest wine fridges on the market. 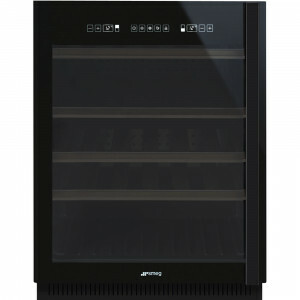 Select from integrated wine cabinets or freestanding plus a variety of widths 15cm, 30cm, 60cm under counter height. 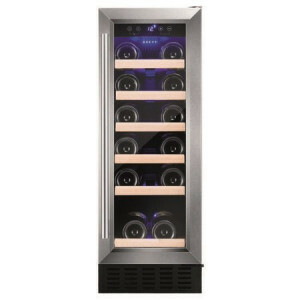 Taller wine cabinets are also available again either built-in or free standing. 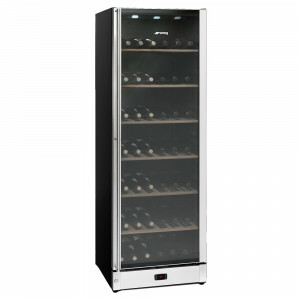 Take a look at the latest wine chiller stock offers below.